We love Michigan. We love Mackinaw. We’d like to say that we like mosquitos, but we’d be fibbing. At any rate, bring those three elements together, add a family-owned fudge business, and you’ve got the elements to a great story for children. 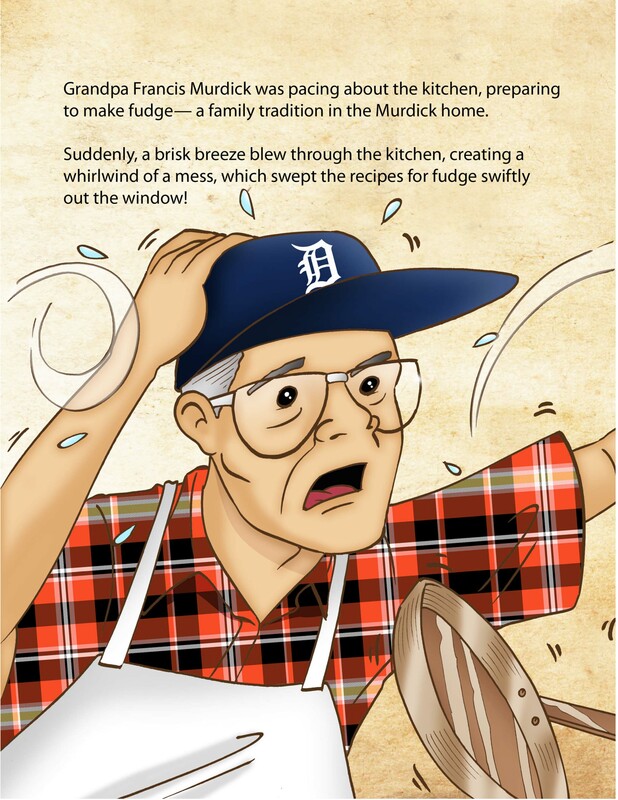 Murdick’s Mackinaw Mystery begins when the family heirloom recipes for fudge come up missing! The members of the family organize a search party— each one visiting their favorite historical site or tourist attraction around the Mackinaw area. By the end, children will learn about history, mystery, travel and tradition! This book also includes a fun map at the beginning. Children can follow along during the story, referencing where each location is! 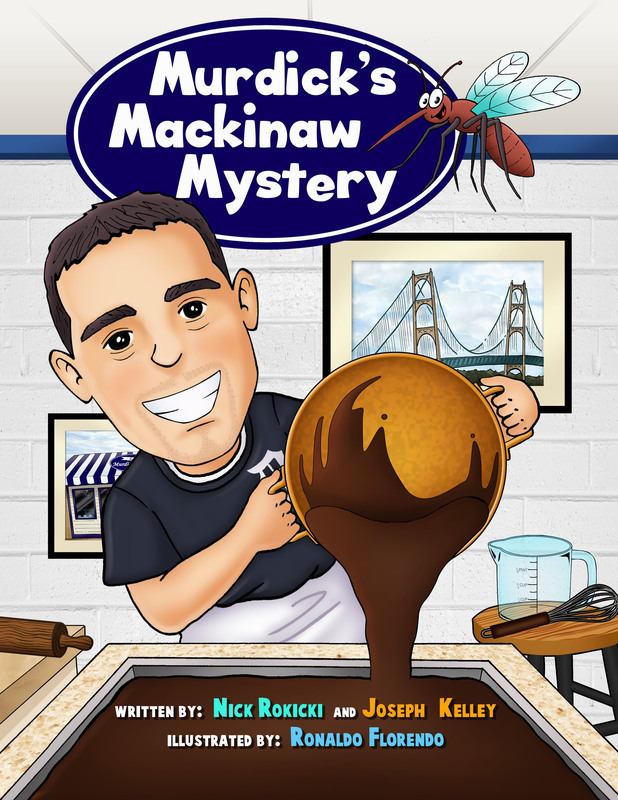 As a child, some of Nick Rokicki’s finest summertime memories included trips to the Mackinaw City area. The magical feeling of driving north on I-75 and seeing the bridge come into view is something he hopes to share with young readers across the country.